Under the default settings you can choose how to upload receipts. What you are probably looking for is to upload your invoices/receipts as Purchases into Xero. 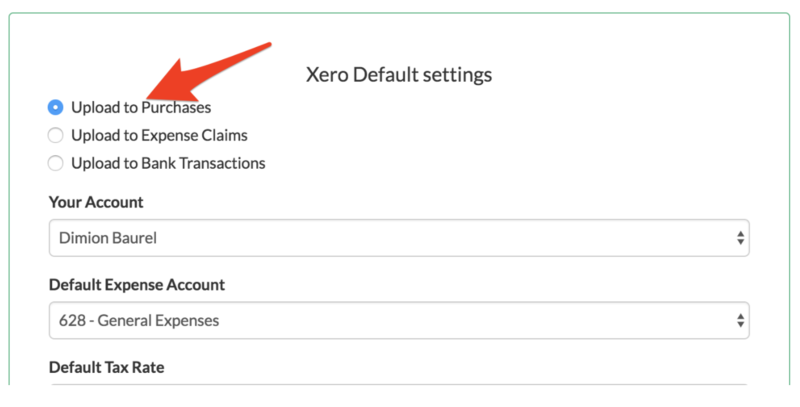 Note: It usually takes ~1-3 minutes to sync the changes from Veryfi to Xero.